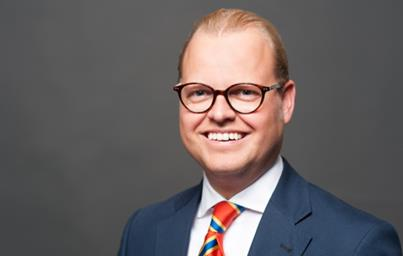 Jens Wehmhöner MRICS (39) has been nominated Pan European Senior Retail Director at BNP Paribas Real Estate. He is based at the company’s Hamburg offices, but also in London and Paris, and will report directly to Fiona Hamilton, Global Head of Retail for International Brands at BNP Paribas Real Estate. He will work closely with the German retail team headed by Christoph Scharf, Managing Director of BNP Paribas Real Estate GmbH. NEIF II Fund (Next Estate Income Fund II), acquires the German headquarter of Fiat Chrysler Automobiles in Frankfurt – from the German developer “Lang & Cie”. This new transaction brings the Fund size close to €750 million.